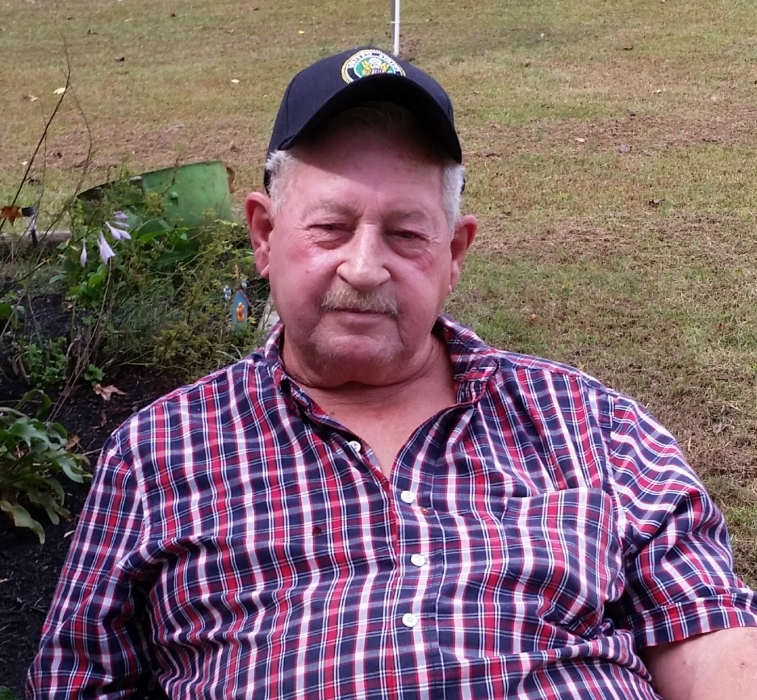 Mr. Howard Carson Myers, age 75, of 896 Poole Rd., Pelham, NC, passed away unexpectedly on Saturday, January 26, 2019 at his residence. He was born on October 09, 1943, in Virginia, to the late Carson Myers and Maude Myers Lloyd. Mr. Myers worked at Corning Glass and was of the Baptist faith. He served his country in the United States Army. He is survived by his children, Vicky Williams (Jamie) and Steve Myers (Angie), all of Pelham, NC; grandchildren, Cody Williams, Kyle Williams (Stephanie), and Dylan Williams (Kelli), all of Pelham, NC; and Jenny Myers, of Danville, VA; and great-grandchildren, Katie, Kaleb, Izabel, Hunter, Mariah, Levi, Kara, Maddie, Kole, and tenth on the way; and sister, Hopie. In addition to his parents, Mr. Myers was predeceased by his wife, Brenda Smith Myers; and brother, Bobby Myers. Graveside services will be conducted at 2:00 p.m. on Wednesday, January 30, 2019 at Schoolfield Cemetery with Rev. Wayne Wallace officiating. Visitation will be held from 6:00 p.m. until 7:30 p.m. on Tuesday, January 29, 2019 at Swicegood Funeral Home. At other times, the family will be at the residence of his daughter, Vicky Williams, 828 Poole Rd., Pelham, NC. Swicegood Funeral Service is respectfully serving the Myers family.